The Life You Want Is Waiting For You! How long have you hoped you would find that one thing that will magically transform your life? That will help you feel less stuck, more confident and help your life flow with ease? The Shadow Process Workshop is a life-changing 2 ½ - day in person workshop that will finally help you break through all of the obstacles and beliefs that have kept you from living the life you’ve been waiting for. Whether this is your first workshop or your 50th, participants of The Shadow Process tell us that this is the last workshop they’ll ever need! Why? Because The Shadow Process truly does deliver life-changing results. Created by New York Times bestselling author Debbie Ford, The Shadow Process was created more than 20 years ago out a deep longing to share the process that finally changed her own life. After decades of fantasizing about the person she wanted to be, she created a process that helped her, and thousands of others, learn to love all of themselves. 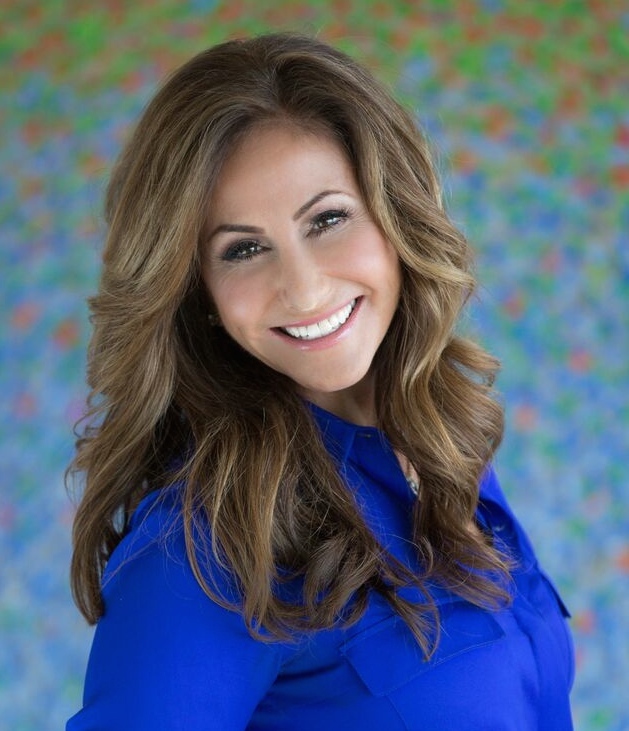 Hand-picked and trained by Debbie Ford, Kelley Kosow was selected to carry on the legacy of The Shadow Process before Debbie passed. Best-selling author of The Integrity Advantage, Kelley has been leading The Shadow Process for over 6 years. Known as a passionate and impeccable teacher, Kelley provides you with the safety, tools, and techniques that help you achieve all of your personal goals. Can You Afford The Shadow Process? The Shadow Process is an opportunity to invest in your future. Think about how many years you have you been waiting for your life to begin? Each and every day we rob ourselves of the things we want because we don’t think we’re worthy or that we are capable of having the things we want. We tell ourselves that the time is not now. We keep waiting but that day never comes. Can you really afford to wait to be in the same place this time next year? It’s time for you to get off the gerbil-wheel of perfection and people-pleasing and discover a freedom from struggle you’ve never experienced. Learn what it means to ease into a version of yourself you’ve never experienced before. Jump in and discover The Shadow Process. "I went to my first Shadow Process, and that was in 2010 and I just knew that this is what I needed to do. I left there with such lightness...such a freedom within...I knew I had a choice...that I knew I could make changes. I shifted my health. I dropped 50 pounds and changed all my relationships. It really came down to that I changed the relationship with myself. Everything has shift in way I didn’t think were possible." "Kelley took us through a process learning about who we are and what things in ourself we have held in. We push things down…especially for guys. This process just released everything…I feel like I am 100 lbs lighter internally. I feel like I have positive control of my life now. I would highly recommend this to anyone, any age or any walk of life. The biggest person I did forgive was…myself." There are regular breaks given throughout the day. Participants are required to be available for each full session because it is a progressive process, and it also maintains the experience of a sacred, supportive space for everyone. “I didn’t have any expectations of what I would uncover, but as fast as the first night I knew there was something big. In the morning...I woke up...and everything started to flood out. I uncovered something that has held me back for such a long time. It was pretty amazing from day 1! By the end you are so excited to have taken everything back. I really feel that I could let everything go...that I was free!" "It's fascinating that everytime that I come to The Shadow Process...to see where we start on Friday, Saturday and where we end on Sunday is magical...it's beyond words...mind blowing!" Details of the venue will be shared when we open registration. What happens at The Shadow Process? The Shadow Process is an amazing 2½-day journey from the dark to the light. 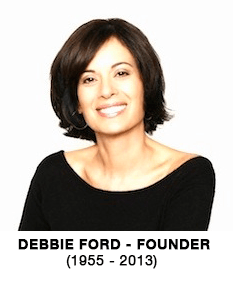 It was brilliantly designed by Debbie Ford and is considered one of the most effective and highly respected transformational workshops of our time. Men, women, couples, families, from age 16 to 76 attend. From CEOs to stay at home parents, from students to retirees, participants vary in terms of career and stages of life. Some are new to the conversation of shadow and some are more familiar with it. The commonality is that they come seeking something more. Whether it is to shift some behavior that is limiting or hurting them, to feel more deeply, to heal their heart, to become unstuck, to regain their confidence, to step into new level of worthiness, or to learn more about themselves, people come with a willingness and wanting and they leave deeply moved and radically changed. There will also be staff and assistants from The Ford Institute who are there to lead and support you every step of the way. How many people generally come to the workshop? Enrollment varies. It can be as small as 45 people and as large as 75+. Regardless of the size, we have been trained to create and maintain a safe, supportive and nurturing space so you can focus on your own process and receive the best results. Who leads your live events? CEO and Program Leader Kelley Kosow leads The Ford Institute’s live events. Kelley has been on staff and led the programs for many years, and was personally trained and chosen by Debbie Ford to lead The Shadow Process. For The Shadow Process, accommodations are not included in the workshop fee but we do secure a discounted block of rooms for a limited time at the workshop venue. We strongly recommend that you stay at the workshop hotel. 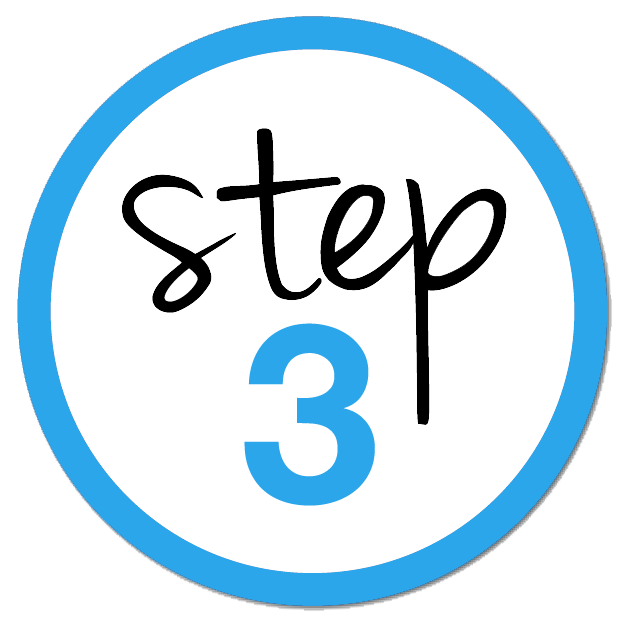 This will enable you to stay in the process instead of jumping into cabs and navigating your way to another place in between sessions and at the end of each day. It is also imperative that you be on time to all of workshop sessions in order to make the most out of your weekend as well as to respect the process for other participants. If you do choose to stay offsite at home, with friends or family members, please know that to deepen your process we suggest that you stay in silence during breaks, including overnight breaks, so we suggest that you let your friends and family know this is advance so that you can be supported to stay in your process. Friday dinner, Saturday lunch and dinner, and Sunday lunch are included in the workshop fee. Breakfast is not, so you will need to take care of that on your own. When you register, you will be asked to indicate whether you want regular meals or vegetarian gluten-free meals and we will invite you to select your specific meals about one month before the workshop. Since we use hotel catering, our capacity for supporting other dietary restrictions is limited. If you have additional dietary restrictions based on health, not preference, we can consult with the hotel chef on whether we are able to accommodate your needs. Enter your email address to be notified when The Shadow Process Los Angeles 2019 is scheduled.